Express Pawn is Grand Island’s hidden gem for trading, buying, and selling precious metals and coins of all varieties. 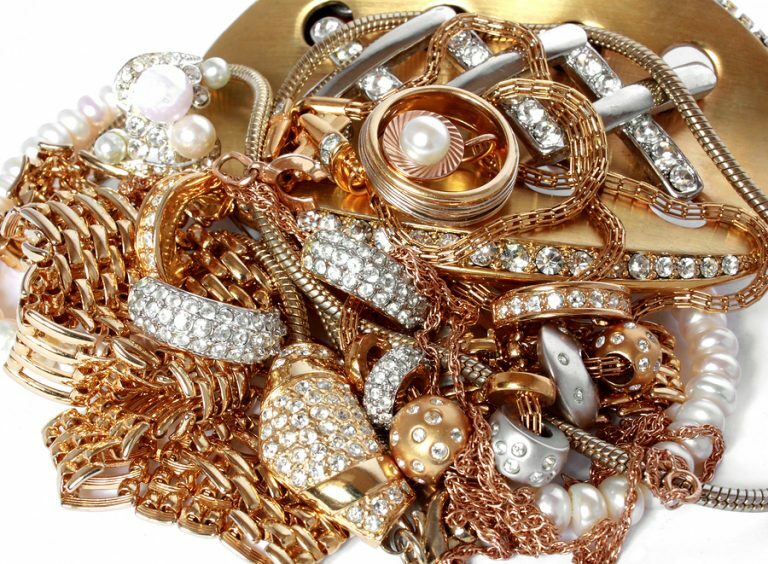 Many Grand Island residents are not even aware of the valuable items laying around their homes, so if you are one of those people who has questions about the worth of a coin, gold chain, or silver medallion, come in for an appraisal from our expert pawn brokers. Express Pawn offers top dollar for many precious metals in the form of jewelry, coins, bullion, and more. We also sell these items at rock-bottom prices. Gold, silver, and platinum are always in high demand, and we have an excellent reputation for making the exchange of these precious metals as rewarding to our Grand Island customers as possible. Why Sell Coins & Precious Metals at Express Pawn? 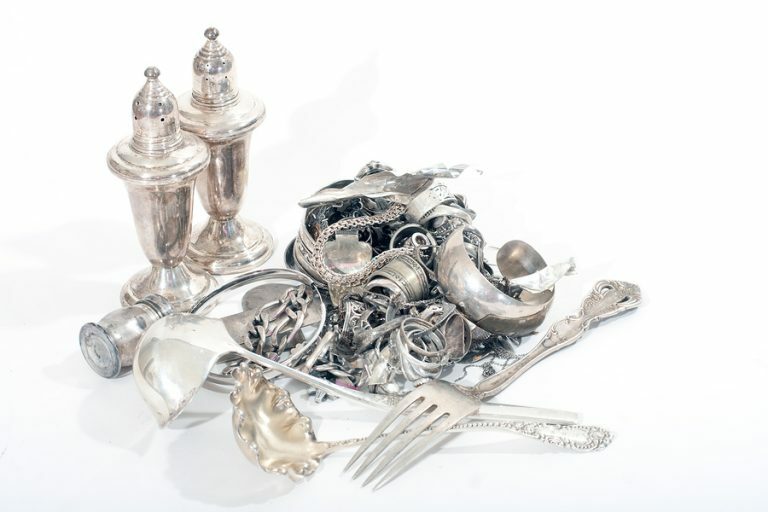 Do you have a coin collection or broken silver utensils collecting dust in your Grand Island home? Have you been considering selling gold jewelry that has gone out of style, but not sure who will buy it? Want to get cash for gold instantly? Express Pawn is Grand Island’s premier pawn shop to help you sell your gold, silver, platinum, and precious metals for instant cash, without any hassle or questions asked! We accept any amount of gold or precious metals despite existing imperfections—from unmatched platinum earrings to gold and silver bullion or coins—and you can be sure to get the most fair and reasonable offers around. Express Pawn will give you a free appraisal on all of your coins and precious metals to ensure that you get the most money for your valued items. This is an easy way to get instant cash. You’d be surprised at how many valuable assets you already have sitting around your home, so let the friendly professionals at Express Pawn help you de-clutter AND fill your wallet. Pawn your platinum, silver, and gold for cash and treat yourself to something nice! Gold: Gold is the most popular item to buy and sell. Its market value will only continue to increase as gold becomes increasingly scarce. Gold is the highest metal in demand because it doesn’t corrode or rust, making it valuable for use in several industries. This is the safest type of investment because gold’s value doesn’t change as much as silver. Silver: Buying and selling silver is popular because it is much cheaper and more attainable than gold. The demand for silver is high because it is widely used in multiple industries. Platinum: This metal is even rarer than gold, and a great investment because it continues to rise in popularity and demand. Platinum is widely used in the jewelry market, so there is a great likelihood you have a few platinum watches, rings, cuff links, or coins around your own home to sell. Other Coins and Precious Metals: Express Pawn also accepts metals such as palladium and rhodium. 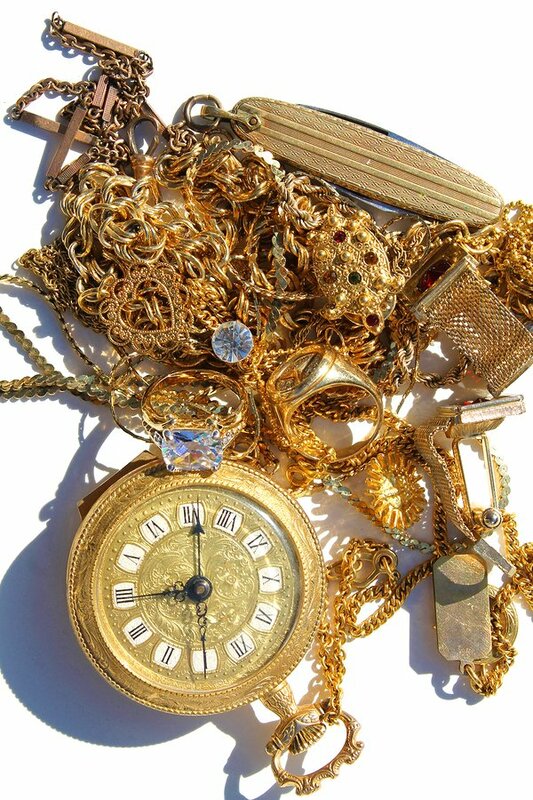 If you have any coins, jewelry, bullion, or other items you think might be of value, come into Express Pawn today, and see what your treasures are worth! Bring in your gold jewelry, silver bullion, medallions, coins, and more, and we will have them professionally appraised to provide you the highest and best possible offer for your precious metals. We will take your coins or precious metal as collateral and provide you with an instant loan with no credit checks, bank account, or co-signer necessary. You can choose to pay the loan back and collect your valuables within a specific time-frame, or you might decide to let us keep and sell it. Either way, this is a great way to get cash quickly and confidentially with no risk of overextending credit or legal penalties. Our interest rates on collateral loans are some of the most reasonable and competitive in eastern Nebraska and western Iowa. Whether you are looking to get cash for gold, or to start an investment in precious metals, look no further than Express Pawn. We are Grand Island’s best place to trade, buy, and sell your precious metals and coins, so contact us today.